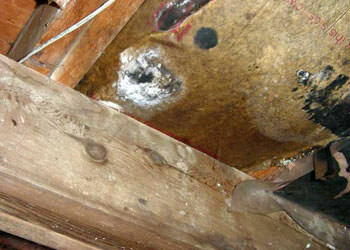 Complete Home Solutions is your local professional source for mold removal. We can handle all your mold remediation needs, no matter how sever the problem. Call us today to get an estimate in Glen Burnie, Pasadena, Annapolis and the surrounding areas. At Complete Home Solutions, we offer certified, professional mold removal in the Maryland area, including Pasadena, Annapolis, Glen Burnie and surrounding areas such as Rockville, Annapolis, Bowie, Bethesda, Upper Marlboro, Waldorf, Laurel. Our experts are standing by to help you! If you've experienced mold issues, our team can get your home back to normal fast. To learn more about the cost of mold removal or remediation, call us at 1-855-247-9984 to request an estimate today!